Born in New Delhi, India, Mayank grew up admiring, perceiving and then embracing the vastly complex, colorful and paradoxical nature of the Indian Society, which further led him to accommodate and appreciate the tremendous diversity of world. In this article, we describe the most famous Shiva Temples in India. In addition to being important pilgrimage destinations, these temples are a great source of spiritual comfort and transcendental bliss. 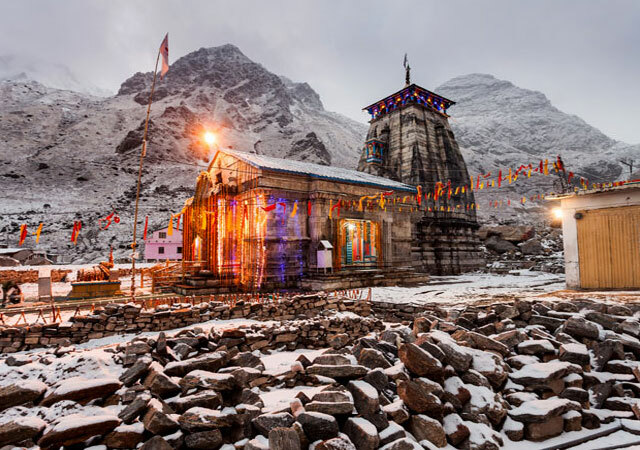 With the thought of Lord Shiva in mind, read about popular shiva temples to find a source of inspiration for your next visit. Keeping the sacred remembrance of Lord Shiva in mind, the time has come again for planning Amarnath Ji Yatra in 2016. 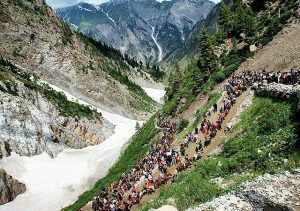 Performed by thousands of devotees annually, Amarnath Yatra holds a special place in the heart of every devotee of Lord Shiva, who desire to embark on this holy pilgrimage once in their lifetime.